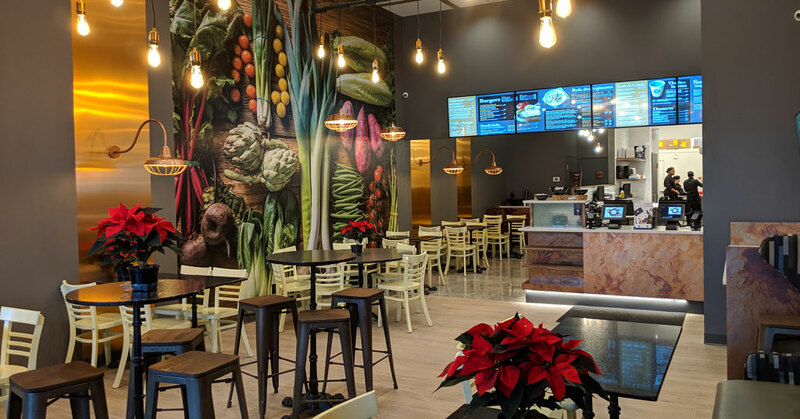 Thriving Canadian-based Copper Branch is set to make its debut in the heart of New York City on the road to rapid U.S. expansion as a health-conscious franchise brand. The nation’s first Copper Branch location is situated in the SOHO/Greenwich Village area of Lower Manhattan, best known for art galleries, trendy shops and eateries, and the NYU campus—and the perfect fit for the fast-casual 100% plant-based power food concept. Fueled by the brand’s global mission, “to Empower, Energize, and make people feel their Best,” Copper Branch is a leader in the Food Revolution and poised for exponential growth with Master License agreements signed for Russia, Israel, Dubai, Saudi Arabia, Portugal, Spain, Belgium, Monaco, the Netherlands and the first three of 38 franchise units sold in Europe scheduled to open in France in the first two months of 2019. In Canada, there are now 35 locations opened and over 65 additional franchise units sold. With the second U.S. store opening January 2019 in Fort Lauderdale, Florida, and agreements in place for the states of Maine, California, and Colorado. Copper Branch is on schedule to open globally 60-plus locations in 2019 and projecting the number of additional new store openings to double in 2020. Copper Branch offers all-day breakfast, lunch, and dinner with a menu that includes power bowls, burgers, wraps, soup, chili, fresh sides, desserts, power smoothies, organic cold pressed juices, and a wide assortment of hot and cold drinks. The chain also features many certified organic, non-GMO, and naturally gluten-free ingredients. Seasonal menu items and limited-time offers are also key staples. “This is a full menu that appeals to the masses,” explains Infantino, who has first-hand knowledge, having spent the past 25 years in the quick serve food restaurant franchise industry. 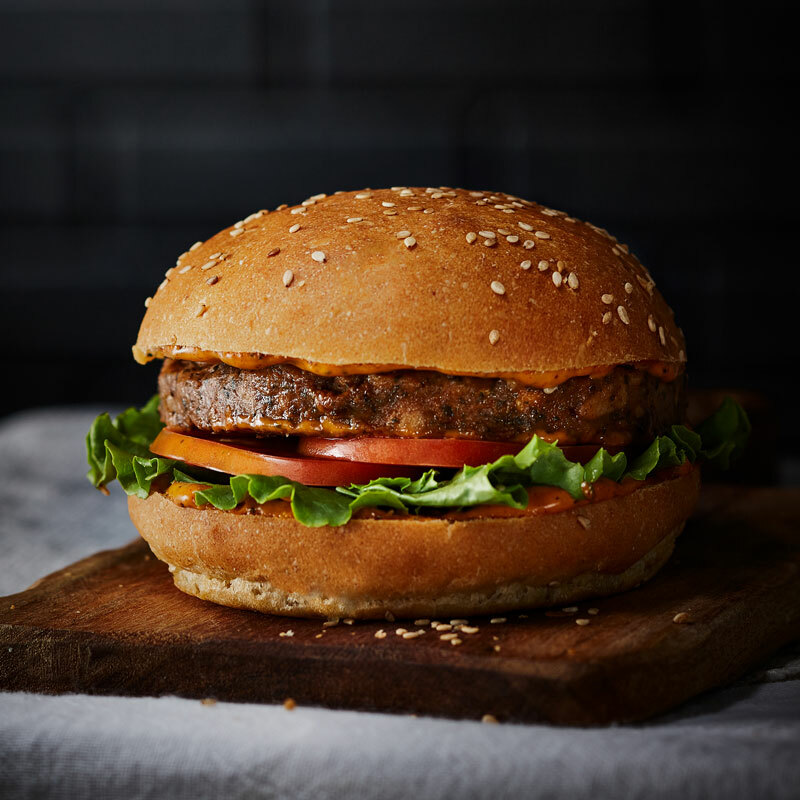 The chain’s success coincides with the rise of plant-based eating and related innovations that are changing the future of food as we know it, says Mark Segall, director of franchising & real estate development. When it comes to delicious plant-based fare, Copper Branch is the real deal. “The difference with Copper Branch is that we are a defined health conscious brand focused on offering a wide health-consciousful food, so people coming to our concept will not be lured into eating or drinking refined sugars and food with preservatives,” says Segall. For those individuals or groups looking to become restaurant franchisees, Copper Branch offers a full-service franchise solution with broad appeal and strong franchisor support. Store operations are simple, no frying or grilling makes it easier to manage and requires no previous restaurant experience. The brand looks for franchise owners with a passion for managing people, interacting with the public, and the pride in serving 100% plant-based foods. For more information about opportunities with Copper Branch, please contact Mark Segall, director of franchising at franchising@eatcopperbranch.com.